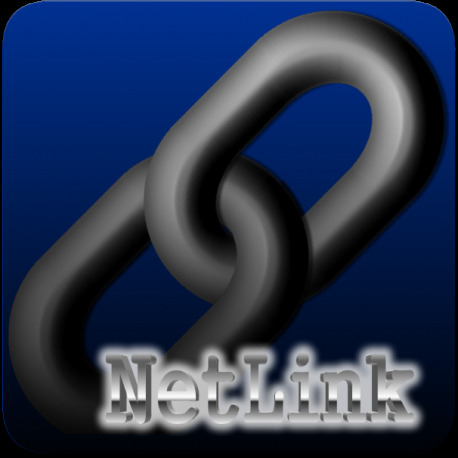 NetLink is an Android-based communications client that enables discovery of and access to data on a variety of remote server devices. 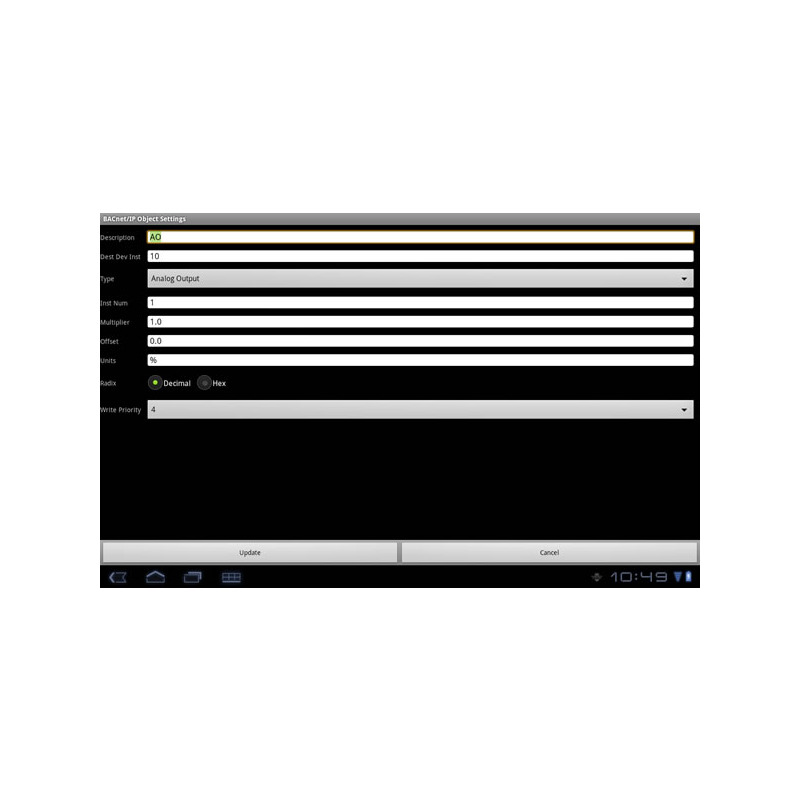 Using NetLink, technicians and maintenance personnel have the ability to conveniently interact with building automation systems and factory controls from on-site or around the globe with any Android smartphone or tablet. Individual network drivers are installed as plugins to the NetLink Application, thereby allowing expandable access to a variety of popular networking protocols, such as Modbus and BACnet. This commonality provides a uniform interface, configuration and application experience, thereby reducing the user's learning curve and commissioning time. Remote server devices can be accessed via the cellular network or any on-board Wi-Fi or wired Ethernet interface. After selecting the desired protocol, an unlimited number of data access definitions can be configured to monitor and command data values. Data is viewed and managed using a variety of data visualizations and sorting options. 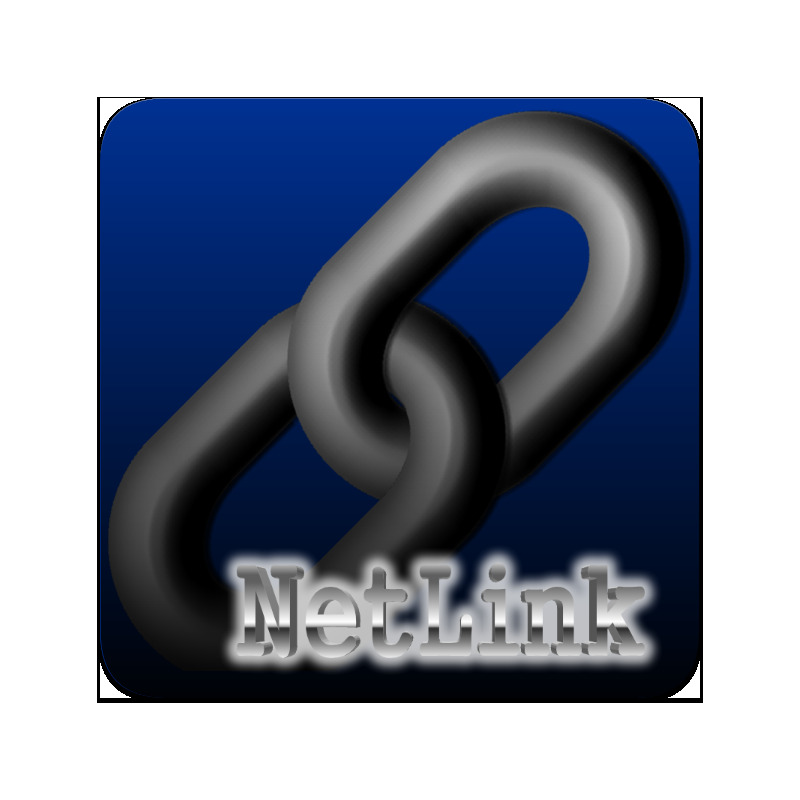 NetLink is a free download and comes packaged with a demo mode plugin that generates random data values for evaluation purposes. 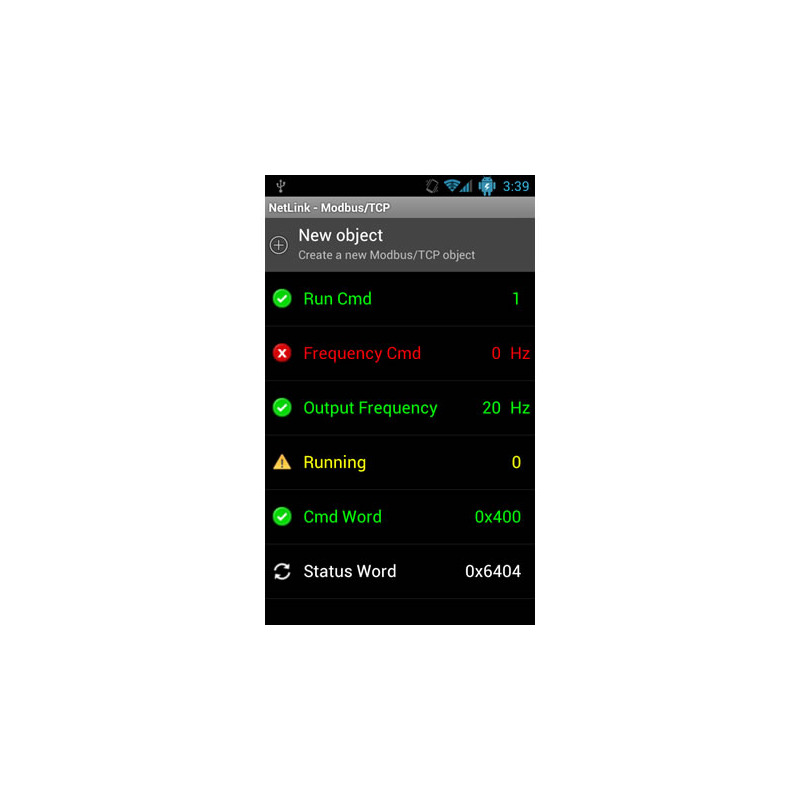 A plugin for the NetLink Application that provides Modbus/TCP client support. A plugin for the NetLink Application that provides BACnet/IP client support.